Rajasthan is a widely-preferred travel destination which offers a unique traditional culture in the travel experiences. Rajasthan is famous for its cultural heritage worldwide. You can see the royalty of Rajasthan in the aristocracy of ancient forts and palaces which take you to the span of Raja/ Maharajas of Rajasthan. The cultural village; produce the vibrant aura of turban-clad faces, rugged sandy terrain, the adventures of camel safari and many other attractions of Village. Embracing the regal touch of Rajasthan is the charm of its rural areas, village hand-crafted items, intriguing rural lifestyle, and interesting historical facts whirling in the stories of locals. 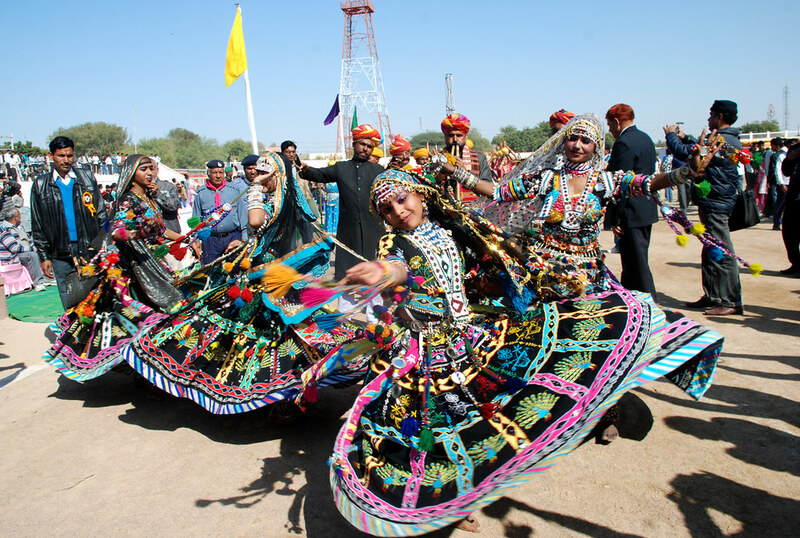 The most popular folk dance Rajasthan is usually performed by the women of Kalbeliyas. Kalbeliya is a famous nomadic group which performs a unique dance all over the world. This community is regarded as an outcast in the country until now for a zealous art-form has become dominant. In the ancient times, the Kalbeliya women exhibit their lively dance moves at the usual instance. Each move of their dance is soo harmonious and lithe that one can barely move away from the watch. 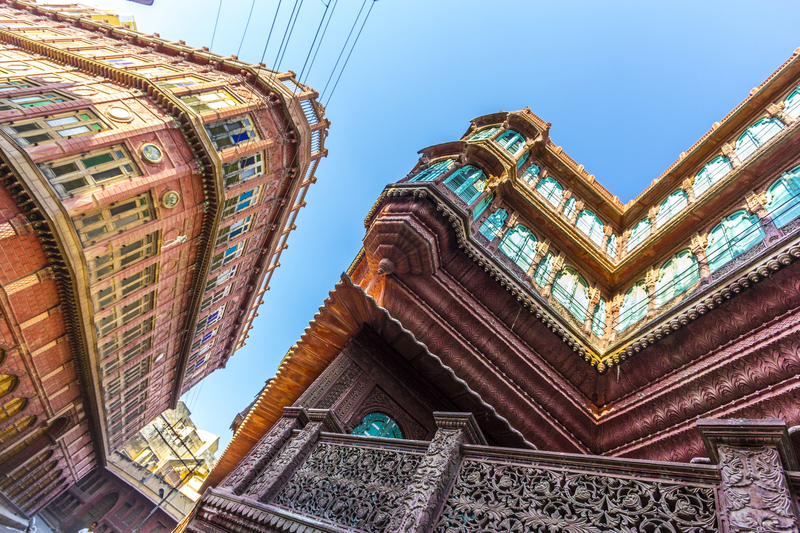 The Palace is located in Jodhpur, which is also known as a blue city. Umaid Bhawan Palace depicts the royal charm of Rathore in every nook and corner. 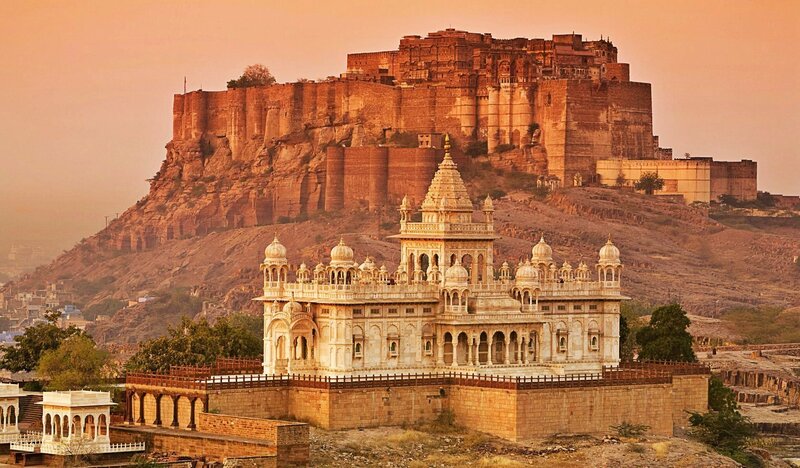 The majestic palace lies on the hilltop in the edge of Jodhpur. The fortress is beautifully built with dun-colored (Golden Sandstone) with the two wings. A section of the citadel has been converted into a heritage hotel which is managed by the Taj Group. Chokhi Dhani resort is situated in Jaipur, which is also known as a pink city. The Chokhi Dhani resort depicts the royal charm of Rajasthan. The lavish green landscape and picturesque set-up complete the tour of Rajasthan. It is finely orchestrated with regal-styled cottages and opulent suites. The largest fort of Jodhpur is the Mehrangarh Fort which is located on the top of the vertical cliff which is in the best shape till now. The citadel was built by the Rao Jodha, it contains a glorious history behind its formation. Rajasthan organizes exclusive Vintage car rally which is usually held in Jaipur. The phrase itself attracts enough attention of tourists and visitors. If you are a true admirer of Bygone-era charm, then Rajasthan is a perfect destination for you. Vintage Car rally in Rajasthan is an exhibition of timeless and priceless cars. These cars show the royal lifestyle of Rajasthan Kings. Experience the city overview at Amer Fort which is a most preferred tourist place in Jaipur. Since the fort makes a grand architectural symbol from the regal times, an elephant ride show makes a lively experience. Abhaneri step wall is a most popular and a stunning architecture of Rajasthan’s royal times. 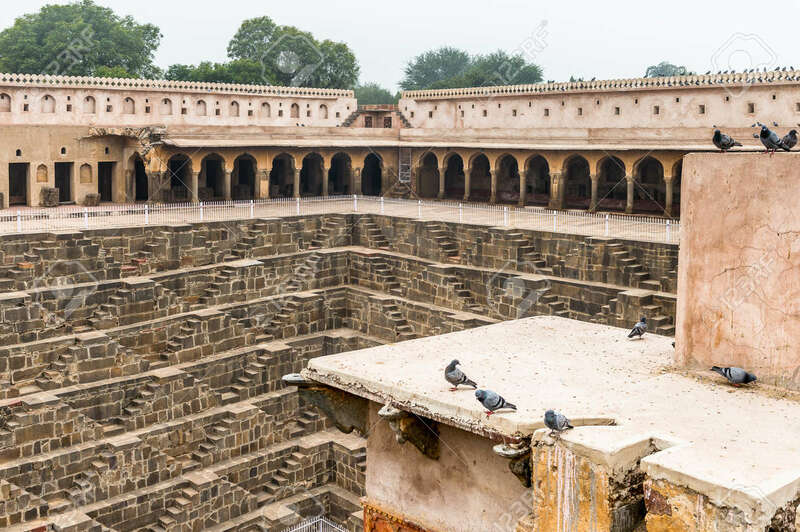 It is also known as a Chand Baori. The marvelous architecture speaks of the beauty of medieval India. This ancient site with an excellent design and colossal size was used for rainwater harvesting. Traverse the Rajasthan Tour Package 10 Days and explore all the leisure places which take the visitors on a tour of timeless exploration. Experience the regal royal charm of Rajputana and Mewar cultures and traditions.